An accidental author reflects on five years in publishing and discovers the transformative power of hobbies. 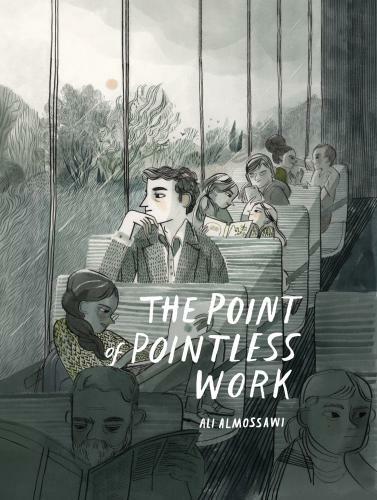 Ali Almossawi is the author of An Illustrated Book of Bad Arguments, Bad Choices, and the forthcoming The Point of Pointless Work. His books have been read by nearly 3 million readers, translated into 20 languages, and have sold over a quarter of a million copies in print. He lives in San Francisco with his wife and daughter.